There’s no question about it: major purchases require major consideration. But before you can even go there, you have to first acknowledge that it’s a major purchase. Just because a new gaming system is no big deal to a well-off friend, doesn’t mean you should buy one with just as much — or little — consideration. Be honest with yourself, or you’ll pay for it later. Once you’ve established that, you’re ready to move on to the next level. If you can answer, “yes,” advance to the next question. Is logic driving your decision? Don’t let emotion get the best of you here. Emotion does not pay the bills. Ask yourself: Is this something you really need right now or is it coming from an emotional place? Have you considered additional costs? Sometimes the related costs can be more costly than the actual purchase. Cars and houses for instance, can have repairs, maintenance, insurance, and taxes, and that’s just the tip of the iceberg. Does it make sense now and in the future? This speaks to your financial situation as well as the actual purchase. 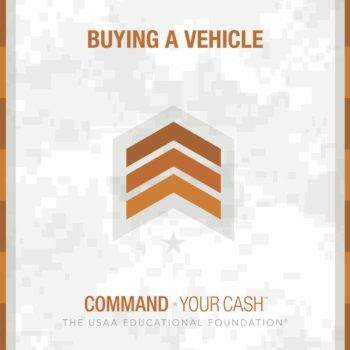 For example, servicemembers taking on vehicle loans should think how you might handle a PCS to a location where the vehicle isn’t practical. Also, figure out your Debt-to-Income ratio. Have you checked the reviews? Looked for a refurbished or used model? Shopped around for the best financing deal? Do the necessary diligence to make sure you get the best product for the best price. Is it possible to save the cash for it? 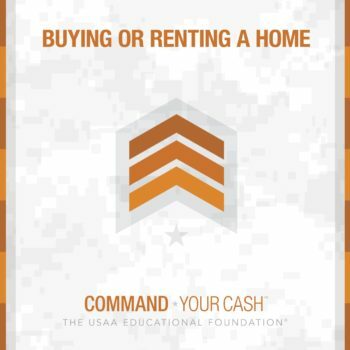 We’re obviously not talking about a home purchase, but if it’s not urgent, saving up the cash for major purchase not only avoids interest, but also keeps you from tacking on more and more when you buy. 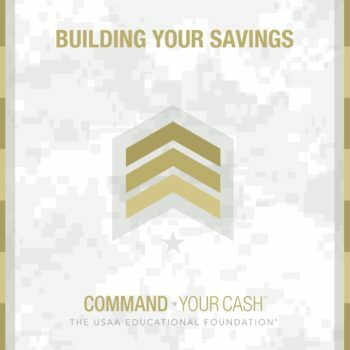 Keep in mind, while these questions are a good start, you can never be too careful when making a major purchase that could have major repercussions on your financial wellbeing.